The health scandal surrounding French-made breast implants grew murkier even as German chemicals distributor Brenntag denied any wrongdoing. Brenntag rejected as "unfounded" allegations it breached its monitoring obligations with regard to the French maker of breast implants, Poly Implant Prothese or PIP. PIP was shut down and its products were banned in April 2010 after it was revealed to have been using non-authorised, sub-standard silicone gel that caused abnormally high implant rupture rates. "It is still unclear to this day to what extent the products delivered by Brenntag have been at all used in the implants," the German company said in a statement. "If the silicone oils delivered under the product name of Baysilone are part of the PIP breast implants, they could only have made their way into the implant through intentional criminal and improper use by PIP, as the oils had been clearly classified as intended for industrial use only," Brenntag said. "Silicone oils can be sold without restrictions -- for suppliers there is no legal requirement to monitor subsequent use," it argued. Indeed, "monitoring by suppliers is also unusual because the confidentiality of proprietary formulations and production processes is common practice across many sectors." The health scare erupted when authorities in France last month advised 30,000 women with the implants produced by the now-bankrupt PIP to have them removed. 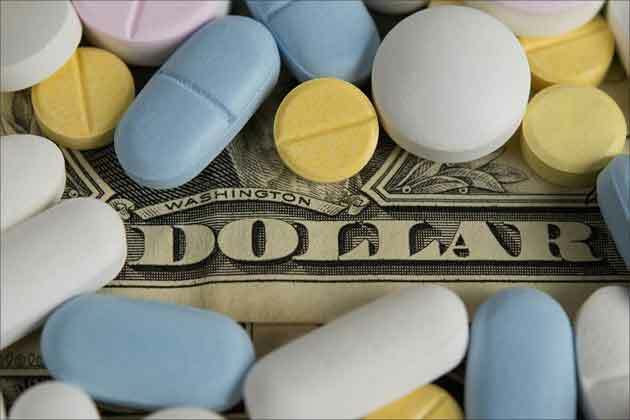 Brenntag said that PIP had "introduced itself as a broadly positioned healthcare provider" that sold other medical devices in addition to implants. "As a result, there was no evidence suggesting that the products delivered by Brenntag could be intended for use in the human body," it said. Furthermore, medical device manufacturers were subject to government supervision, it noted. "Brenntag could therefore assume that PIP, a leading certified provider of medical devices, would be supervised accordingly by the French health authorities," it said. "As far as we are aware, the French health authority Afssaps never found fault with PIP and its products during the entire delivery period." 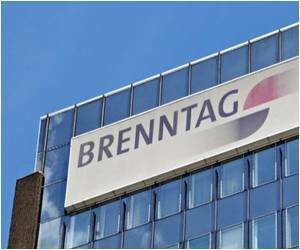 Brenntag, headquartered in Muelheim an der Ruhr in western Germany, employs a workforce of more than 12,000 and achieved global sales of 7.6 billion euros ($10.1 billion) in 2010.